Commercial property consultant Ryden has named Dr Mark Robertson as the firm’s new Managing Partner. Dr Robertson will take over from Bill Duguid who is moving to the role of Chairman after six years as leader of the firm. Ryden recently reported a strong financial year with turnover up 19%.The firm has pursued a strategy of maintaining a market-leading position in Scotland while investing in growth in England, opening in London and Manchester in the last 24 months. Operations in England were up by 41% for year ended April 2018. Dr Robertson joined Ryden in 1993. He was made a Partner in 2000 and became head of the firm’s Planning & Research group in 2004. He is currently Edinburgh Regional Managing Partner and is recognised as Scotland’s leading expert in commercial property market analysis. Ryden has also revealed other changes to its Managing Group to be put in place on 1 May 2019. Office Agency Partner Arron Finnie will become Aberdeen Regional Managing Partner when John Findlay retires in May 2019. 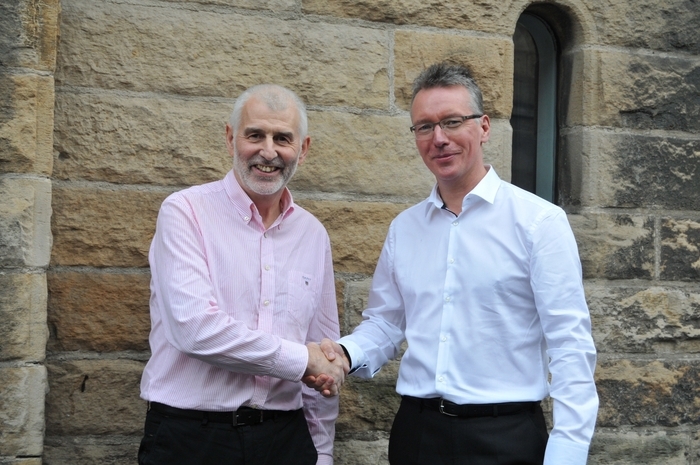 Earlier this year the firm’s Head of Property Management Derek Tillery took over from Ewan Cameron as Glasgow Regional Managing Partner. Dr Mark Robertson added: “This is a fantastic time to be taking over as Managing Partner of Ryden. I’m excited by the progress we are making on the expansion of our English offices and our plans to launch a new service line which will be announced shortly. Our recent strategy of acquiring talent in specialisms including Project Management, Asset Management and Planning has put Ryden in the position to win UK-wide commercial property advisory contracts. We will be pursuing more of these.